Carol: Get to the wall. Chanel: I have no idea what to say to this. 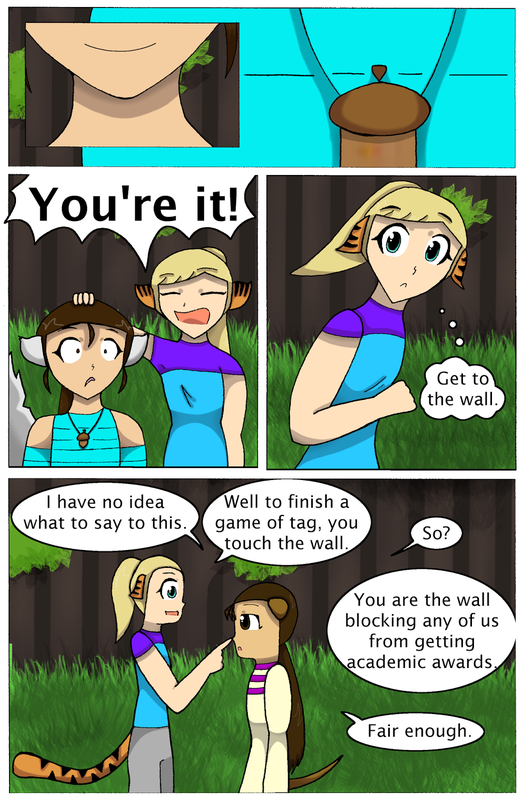 Carol: Well to finish a game of tag, you touch the wall. Carol: You are the wall blocking any of us from getting academic awards. First time we see Carol's full on face (not side view)! Celebrate!